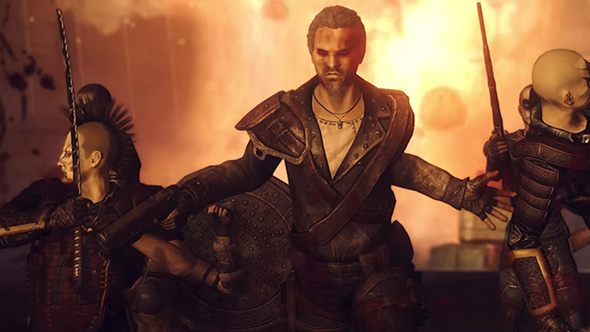 While many Fallout fans will have been rejoicing off the back of the news of a new expansion for Fallout: the Board Game, one group of modders are less happy. Namely, the modders making the Fallout 4 New California mod. The team are working double-time to try and complete the mod they’ve now been working on for seven years. Not only because they don’t want to compete with the board game for popularity but because now there is the thread of Bethesda issuing a cease & desist order, ending the project before it is released into the wild. Hopefully Fallout: New California will tide us over until the Fallout 76 release date. Writing on the mod’s Facebook page, one of the modders detailed the work that there is still to do, including new videos and dialogue, before rolling into their current frustrations. The worry and pressure comes from what it boils down to “They either never googled the words New California or they knew and just didn’t care, because they have the bought and paid for license and we don’t.